for children ages two through four years old. Click here to submit your online tuition payment. What can I expect my child to do during the classes? 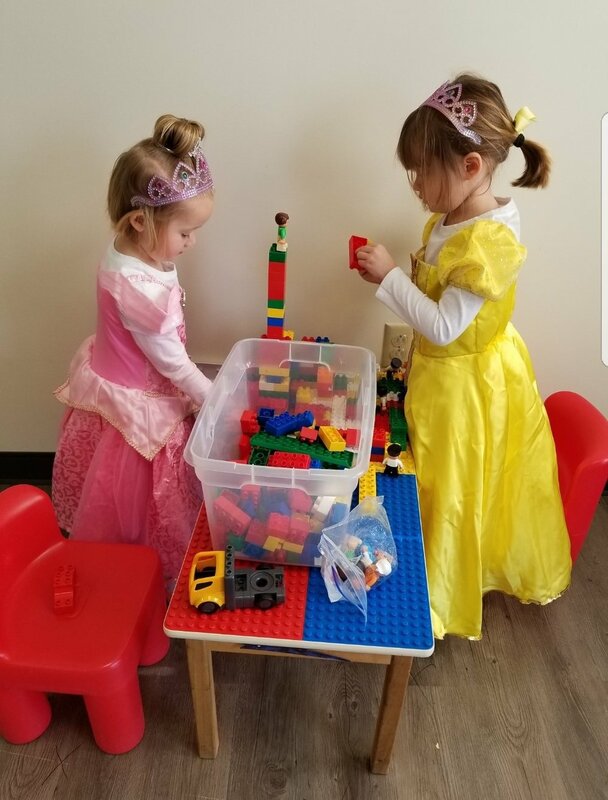 Because we know preschool children learn best through play, we build our classes around a variety of learning experiences that are both age-appropriate and engaging. 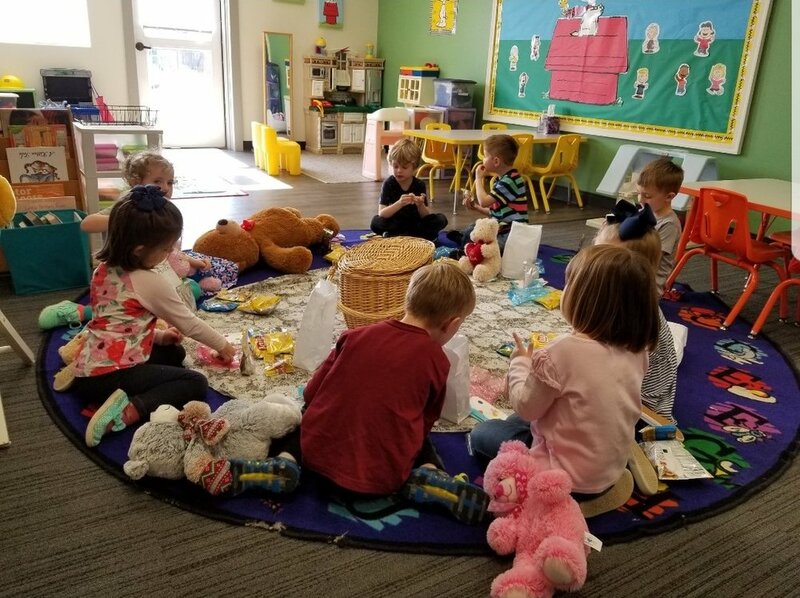 Our two and three year olds learn important academic and social skills as we share Bible stories, learn Bible verses, participate in hands-on crafts, and play with friends. Throughout the year, we introduce letters, numbers. 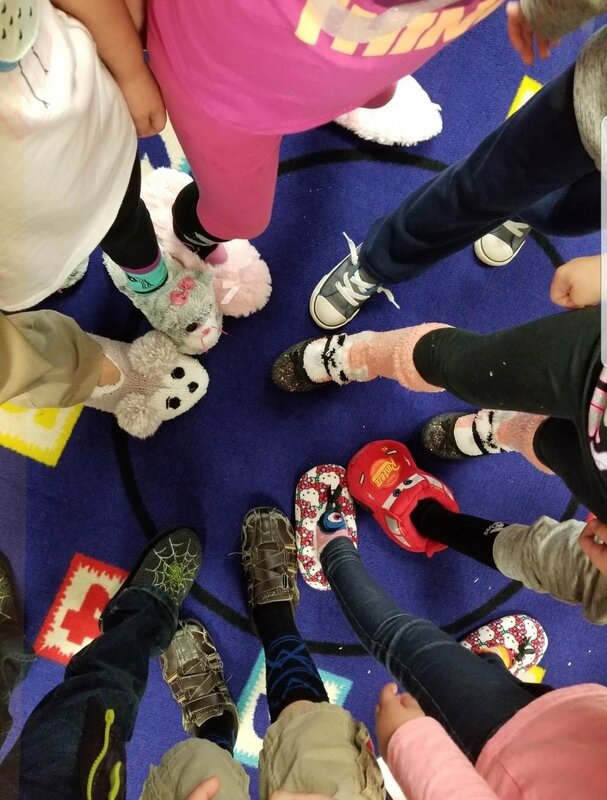 shapes, and colors and incorporate a variety of fun activities in and outside the classroom to enhance our units of study. Our K4 children continue learning letters and sounds and also begin reading, learning math skills, recognizing patterns, and participating in social studies and science activities. 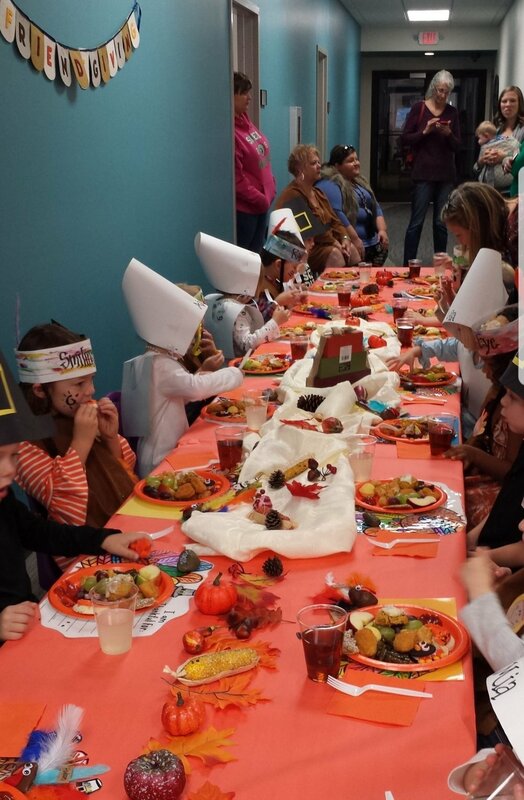 Through the use of Bible stories and verses and hands-on activities, we engage students in fun, educational lessons that prepare them well for the K5 classroom. Are there special requirements for my children before attending? Children must be the age of the class they are attending by September 1st of that year. For example, to register for the 2 year old class, your child must turn 2 prior to September 1st of the current school year. In addition, all 3 and 4 year children must be potty trained before they join our program. Note: Two year old children are not required to be potty-trained. Are the preschool teachers certified teachers? 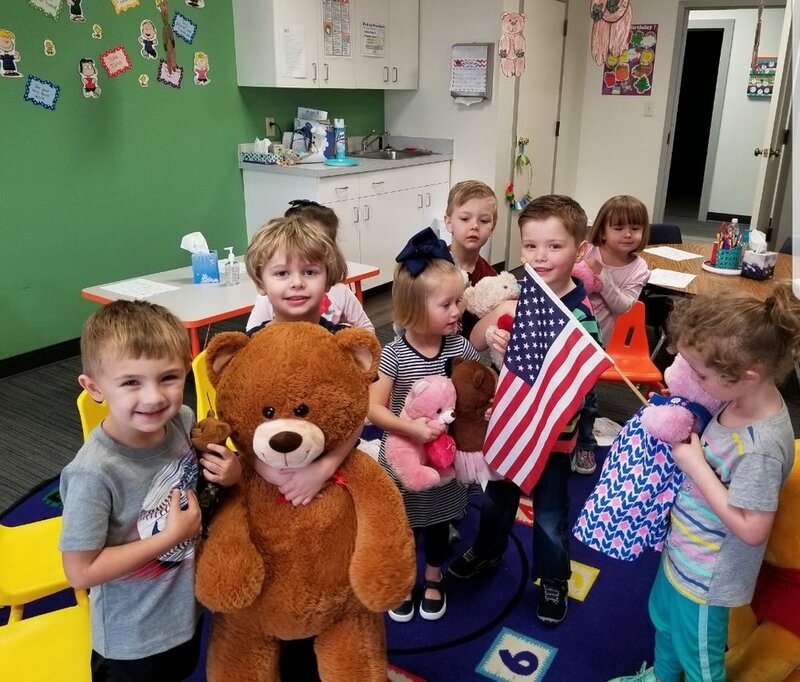 Yes, all of our preschool teachers have 20 years or more of experience working with children and are certified in early childhood or elementary education. Click here to see our Weekday Preschool Staff. Can I visit the facility before I enroll my child? decision. We are available Monday – Friday and no appointment is necessary. Yes, click here to use our safe, online tuition payment system.